2 Plugins to Eliminate WordPress Spam. Many avid bloggers are already familiar with Akismet and rightfully so. Akismet does an amazing job of eliminating spam. It will catch 99% of spam and put it in the spam queue. Head over to http://akismet.com/ and install Akismet. You will need to sign up for a WordPress account and get an API key. Don’t worry it takes 2 seconds and is worth it. Once Akismet is installed need to go to your Akismet Configuration, which is under plugins, and enter your WordPress API key. There is also a check box label “Automatically discard spam comments on posts older than a month.” I chose to uncheck this. With this checked if Akismet detects spam on a post you wrote over a month ago it will just delete it. While Akismet is really good there is a chance you could lose some legitimate comments. 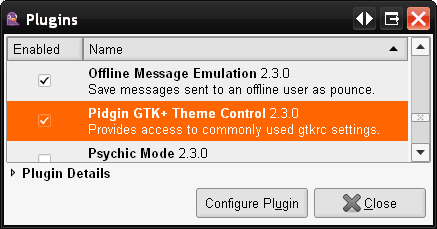 If you combine this plugin with the one below there is really no use for this. However the choice is yours. After that it is just a matter of waiting and letting Akismet do its work. 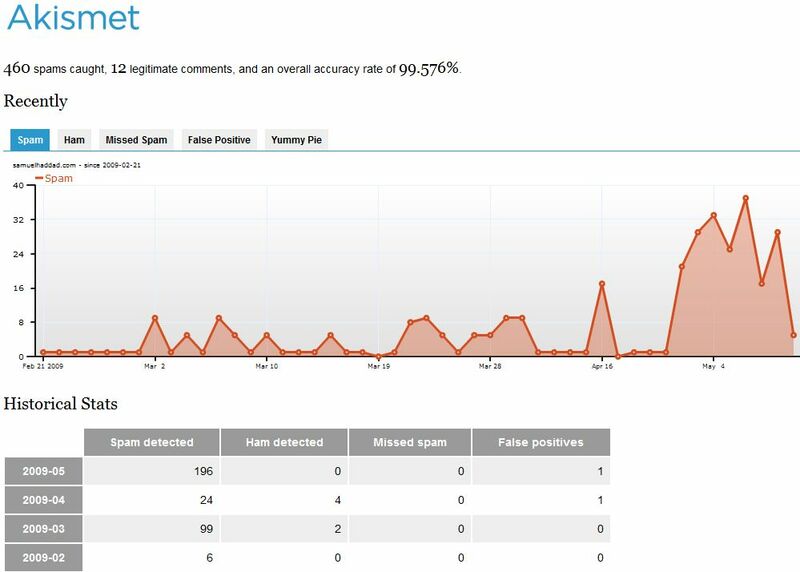 From the WordPress dashboard you will want to check your Spam Queue to make sure that no legitimate messages get through. It does not happen often, but it does. 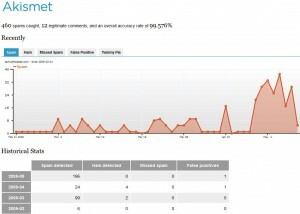 Akismet does an amazing job of stoping spam comments from getting to your inbox. How about stoping spam before it ever gets submitted? That is were WP-Ban comes in. WP-Ban can be found at http://wordpress.org/extend/plugins/wp-ban/. Blocking those 4 IP address pretty much stopped my spam. 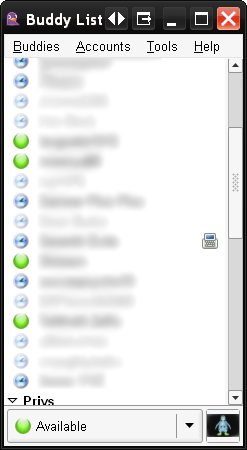 I would be very selective in blocking IP addresses, do not use ranges and never block your own IP. Over the past week I have seen spam almost stop dead in it’s tracks. Have you ever been asked to update some code from a long time ago only to find that almost every tag is in capital letters? AGHH! Granted your code may still be far from perfect, but it is definitely a huge help. 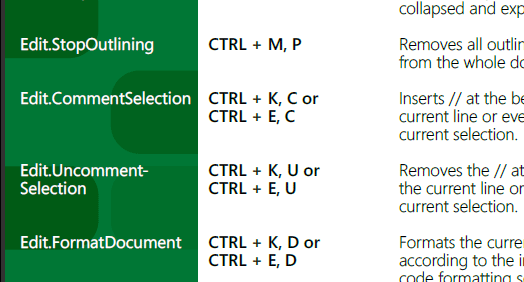 Are you someone that lives by keyboard shortcuts? I know I am. 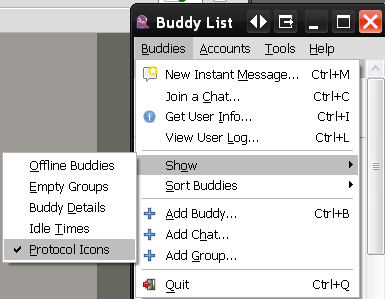 Are you familar with Windows Alt + Tab keyboard shortcut and toggling through all active programs? Well a similar feature exists within Visual Studio press Ctrl + Tab and toggle through your active Windows and Files. Control + Spacebar will bring up intellisense if you are in code view. 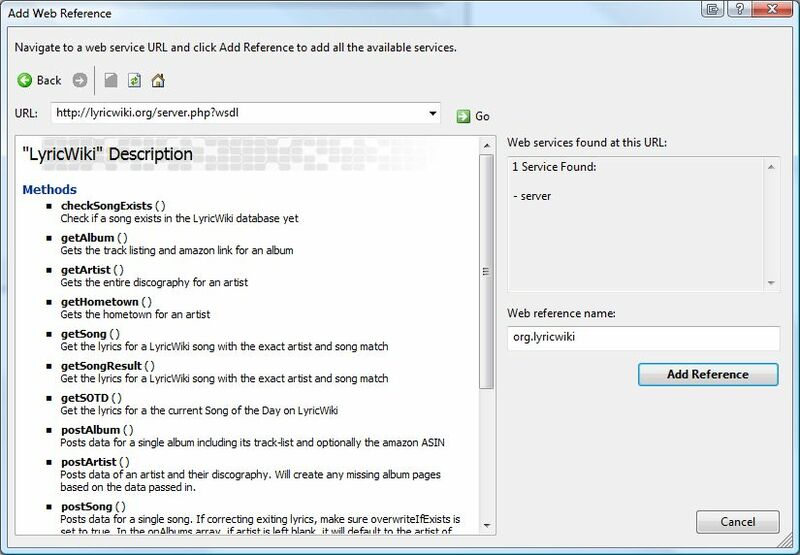 Great if you click out by accident or you just want to see what is available in the scope of the code. Have a bunch of break points scattered over a couple of files in a solution. Just want to delete them all and start fresh. 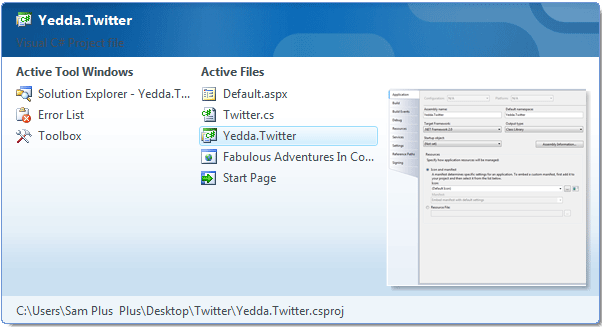 Ctrl + Shift + F9 will delete all current break points in a solution. Don’t worry Visual Studio will prompt you with a confirmation first. Get Visual Studio Professional for free! Well maybe. If you are a student like myself you can head over to https://www.dreamspark.com/which is run by Microsoft. They offer full versions of some of the newest Microsoft products, like Visual Studio. Why? Because they know we are the future and they think we are an investment. Take them up on the opportunity and get ahead of the competition. 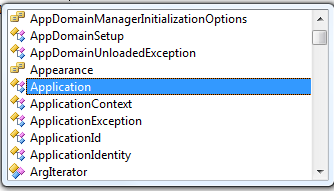 This was a problem I racked my brains over for a while when I first started using SSIS. 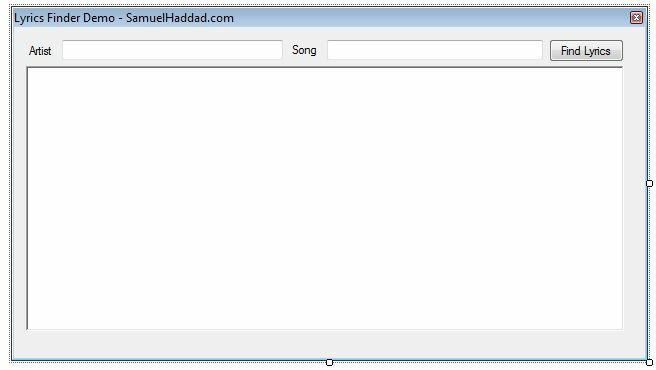 I found a few possible including using a File System task to copy a “Template” Excel file over the existing on, or generating unique files by appending the date. I simply wanted to overwrite the existing data just like the Flat File Destination gives you that option. 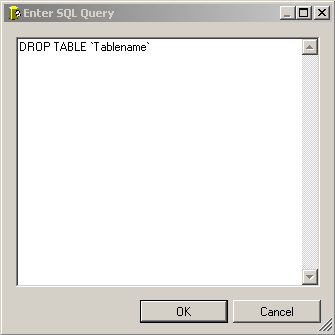 Set your first Execute SQL Task’s SQL Command drop your table which is also known as the sheet name of your Excel file. 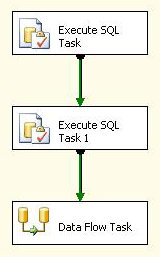 Repeat step 3 on the second Execute SQL Command this time create your tables. If you are new to SSIS or looking for some more advanced help, one of my favorite books is Professional Microsoft SQL Server 2012 Integration Services you should check it out.